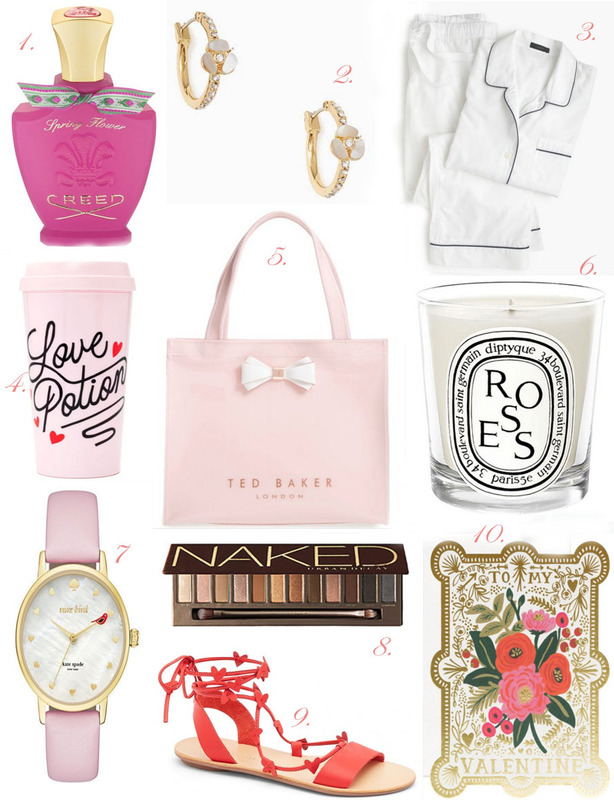 Valentine’s has seemed to evolve over the last few years into a holiday that everyone can enjoy, whether it be the traditional Valentine’s Galentines, friends night out, movie night, or a treat yourself day. If you are looking for a few last minute gifts for a special someone, friend, or just looking to treat yourself here are a few fun last minute Valentine’s Day gifts! Click of the names of the items below to shop the above gift guide.